Ok, ok, give me a second, please. There are a whole lot of crap comedy sitcoms out right now. I could type a whole list of those, but that may be for another post. The problem with a lot of the new shows, is that they are filled with terrible characters. Wings is not that. The three main characters are Joe, Brian and Helen, and I will admit they are the worst three. You have some of the best secondary characters that I have ever seen. Antonio (You remember him from Monk) is the best. It is amazing how funny, and witty he is in this entire show. Followed by Lowell, the fun loving mechanic, Roy, the gigantic, bumbling fool and Faye, who often says things over the top. Start in the third season, and at least let it be the show you fall asleep to. This another show driven completely by the characters, basically the main character. Michael Chiklis is really an amazing actor. He is able to play so many different roles, as you can tell by this show compared to The Shield. 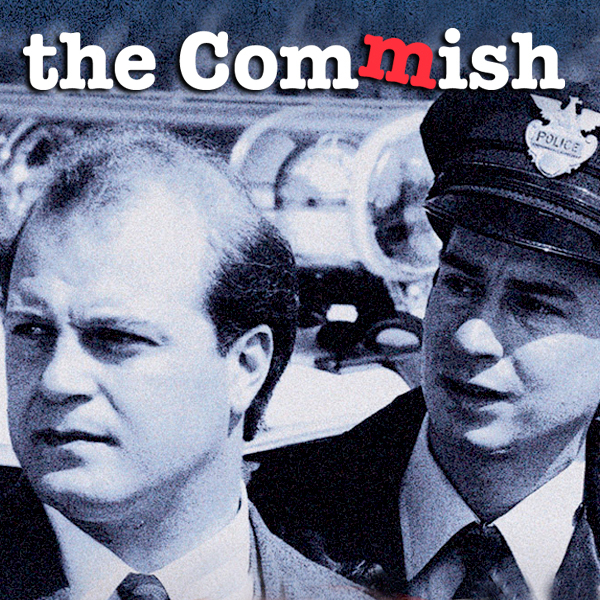 Where the Shield is Jenna Jameson, The Commish is Sally Field as the Flying nun. Again, this is a show that you don’t need to pay a lot of attention to and I bet that less than 10% of the readers have actually seen this show. It follows a young Commissioner in a made up New York town who is trying to change the town and make it as clean as he can. If you want to watch a clean, funny, enjoyable show, just give it a try, you will not be let down. Ok, this is the best show that has ever been created. Now I want you to take a moment to think about the best show that you have ever seen, think about it, got it, ok, well it is no where near Arrested Development. The writing in this show is far superior to anything that I have ever seen. You have to start it from Season 1 and watch it all the way through, and you will not be let down. It only made it three season, mainly because people do not understand good TV. If you watch and do not laugh out loud at Tobias and Buster, then you do not understand humor. Their awkwardness is what makes them lovable. Give it a chance, plus, they are coming out with more episodes this year and the word is that a movie is right around the corner. This show is a tug-o-war that tears at my heart when I watch it. 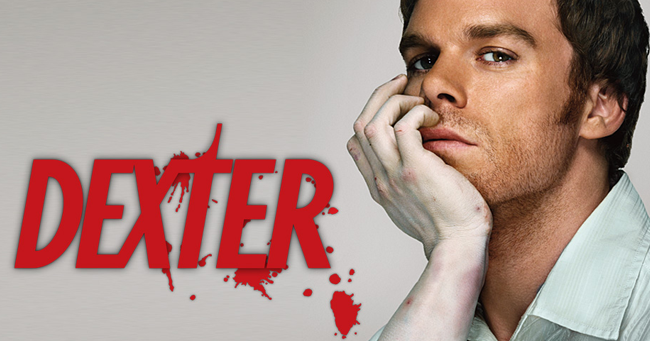 It follows Dexter, a blood spatter analyst for Miami PD and kind of a reclusive nerd who really only loves his sister. He keeps everything to himself, only letting Angel into his life as the closest thing to a friend he has. You realize pretty soon that there is something more to him than is shown, and that is he is a serial killer. But the show does something GENIUS, you end up rooting for him through the entire show. He shuffles through a list of guys who are basically terrible people. Guys who have slipped through the judicial system, often times because of botched work by Dexter, are set free, put back on the streets. You then get to see Dexter hunt this person down and ‘dispose’ of them. I have never been more nervous while watching a show, then I have while watching Dexter. If you watch one show on this list, start with this one. There are only two seasons on the Netflix now and they are filming a third one now. This is a very dark show, but does not mess around. I will tell you what, those British sure do know how to make a show. They take their time, think through the entire lifespan of the show, and make a good one. (My example is the UK office vs the US office, which we are keeping on life support of some reason) Luther is a mental disturbed detective who is haunted by a couple more mentally disturbed criminals. In each of the seasons, there is a main villain that Luther is trying to track down, and it is one of the few shows, that while I am watching, towards the end, I am moving the mouse to see how much longer and getting pissed when I see it is almost over. I have never been more caught off guard and surprised by the twists and turns then I have by this show. The bad guy in season 2, is the worst/best written character that has ever been on tv. Trust me, watch this. This is just one humbles man’s few choices, but I promise you, watching these shows will not let you down. Posted on January 29, 2013 by thisiskyco and tagged Rescue Me The Commish Wings Netflix Luther Dexter Arrested Development.